Date Nov. 24, 2017, 9:32 a.m.
1 year, 4 months agoNov. 24, 2017, 9:32 a.m.: Public Black sent a message to Hawaii County Department of Environmental Management. Froide is a free and Open Source Project by the Open Knowledge Foundation. If you want to support Froide, please visit the repository on GitHub. Code for Hawaii is a Code for America Brigade. 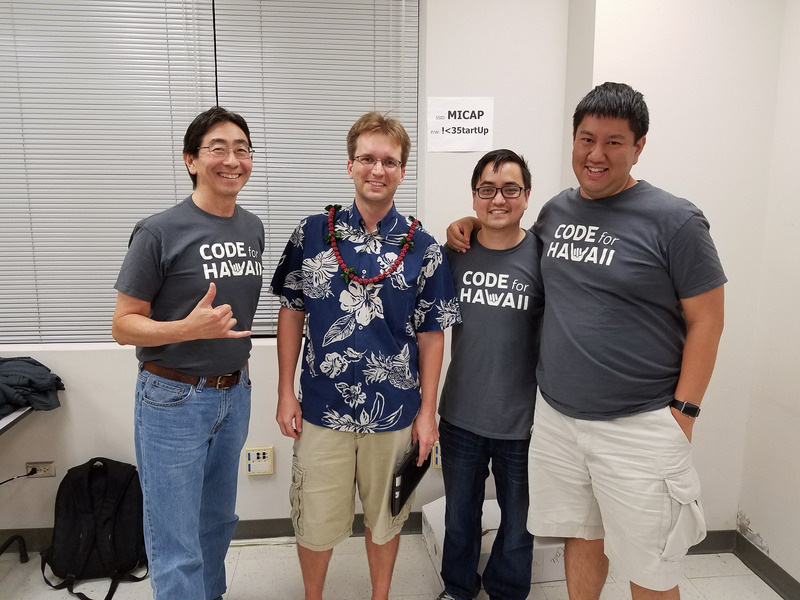 If you want to support Code for Hawaii, please donate today! Mahalo to all our volunteers!